Comprising 4000 hectares of rugged, buff-coloured landscape, Closeburn Station is heartland Central Otago. Toiling here for over twenty years, owners Tony Clarke and Rebecca Crawford have perfected their ultra-fine merino wool to meet the exacting standards of Konaka, one of Japan’s largest suit manufacturing companies. 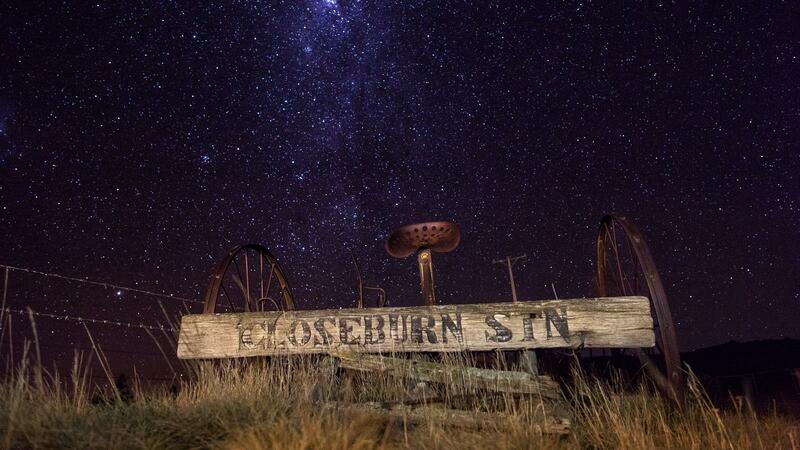 Closeburn Station has been in the family since 1875 with Tony’s grandfather purchasing Closeburn in 1922. Three generations on, Tony, Rebecca and their two children are the keepers of the family’s high country legacy. Today Closeburn is entwined across the oceans with another enduring family business. Japan’s third-largest suit making company, Konaka—in the same family for 60 years—uses Closeburn’s ultra-fine wool fleece in its elite suit range. When Konaka representatives visited New Zealand looking for a new fibre to use in their garments, they discovered beautiful fine wool from Closeburn—and Tony’s interest in Japanese culture and karate. With a black belt in karate and a dojo classroom on his farm, Tony is passionate about the character-building skills that karate develops in people. Since then, Closeburn and Konaka have forged a strong, productive business partnership founded on the importance of family, a passion for excellence and respect for cultural differences. Trying new things is a hallmark of the way Tony and Rebecca operate. Different fertilisers, grazing programmes that push the boundaries, innovation and fine-tuning in genetics to align with Konaka specifications and stock selection to achieve an even, 15-micron, ultra-fine wool clip. It’s about striving for excellence, staying at the cutting edge—taking up the challenge to do things differently. Steering a tractor, feeling the stifling heat and sweat of the shearing shed, touching a woolly merino and breathing the pure Central Otago air—Konaka’s top sales executives visit Closeburn annually for an authentic, high country experience. It’s about getting to know the Clarkes, their special place and what they do. The Clarkes have worked hard to produce a premium wool clip that’s exclusively supplied to Konaka for their elite fine-wool suit range. While it’s a journey that’s been both personally and professionally rewarding, the Clarkes say that, ultimately, it’s also about giving back to New Zealand.